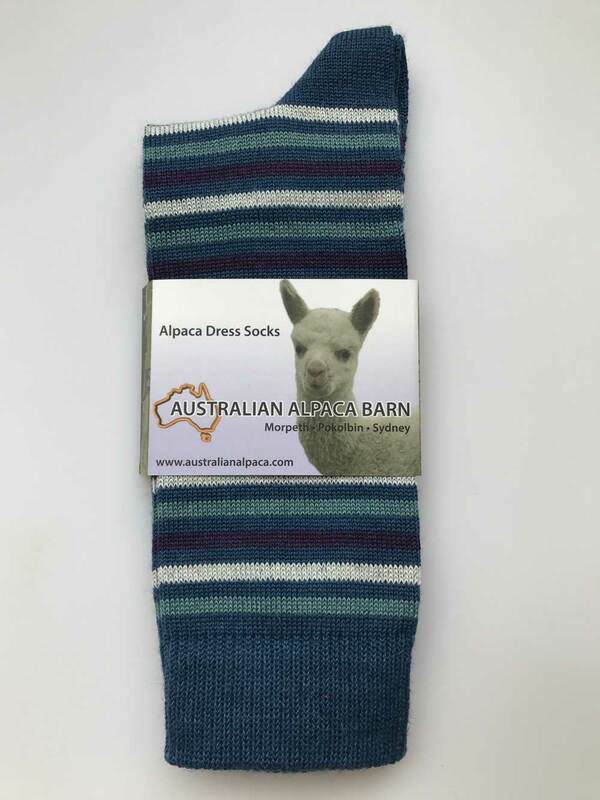 Alpaca dress socks are soft, durable & warm, coming in a range of natural and dyed colours, blended for your ultimate comfort. 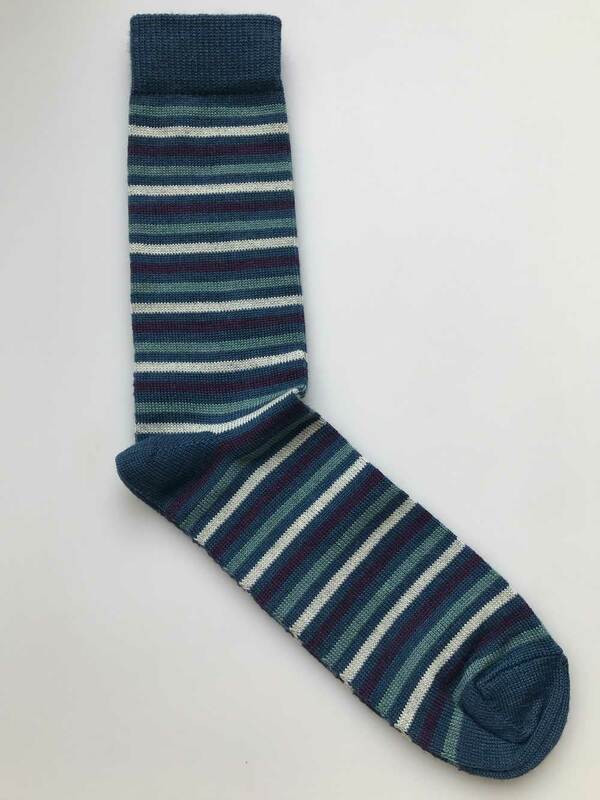 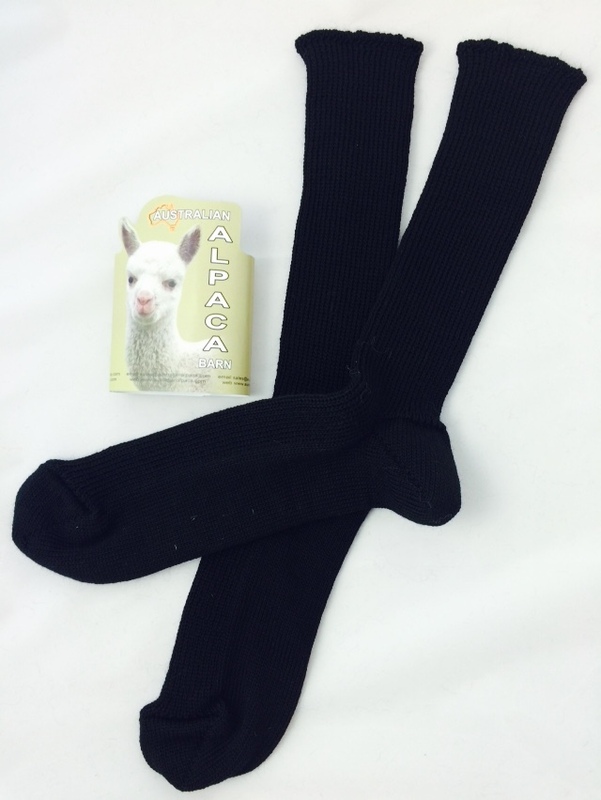 Alpaca dress socks are a must have for every wardrobe. 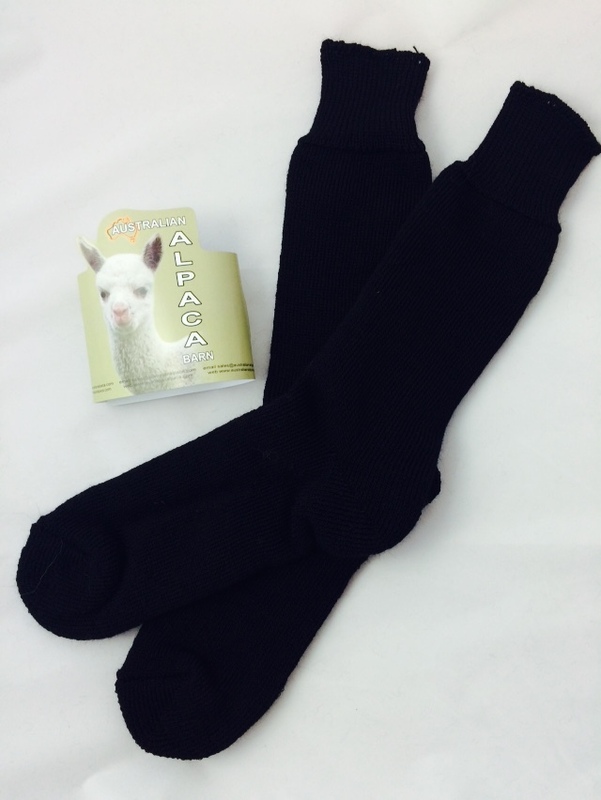 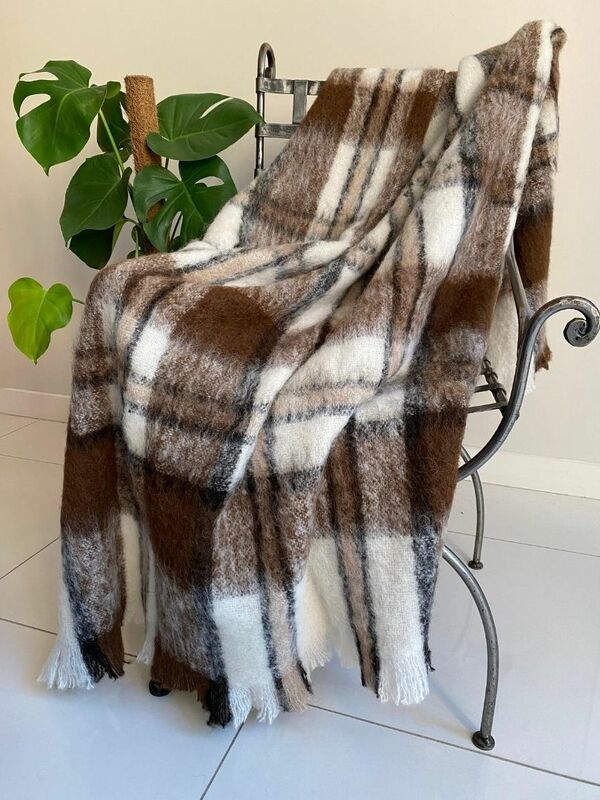 Content: 50% Baby Alpaca, 12% Silk, 33% Nylon, 5% Spandex.